Here you can free download Kawasaki service manuals. Kawasaki is a multinational corporation with more than 50 holdings (factories, distribution centers, marketing and sales offices) in major cities around the world. Her areas of interest include environmental protection control, energy-producing technologies, production of engineering equipment, robots, ships, power plants, rolling stock, aerospace vehicles and, of course, outdoor equipment - motorcycles, ATVs and jet skis. Like many, Kawasaki started with a dream. Stand-up sports - these jet skis are not focused on walks and tourist trips, but mainly on athletes, requiring the driver not only to have certain skills, but also serious physical effort. 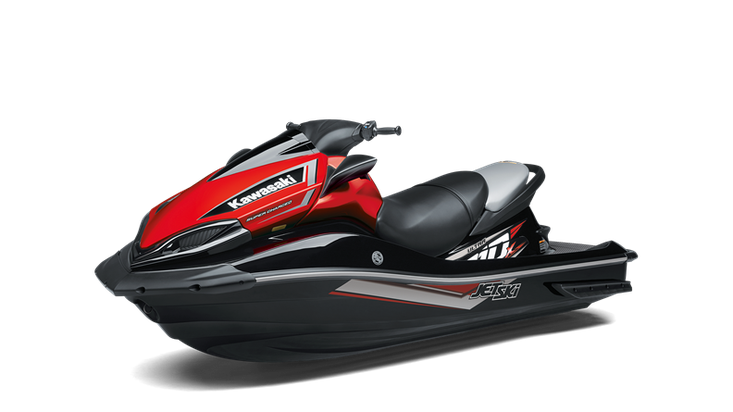 The standing jet ski is able to give the rider the pleasure of active driving, which is impossible to obtain when driving a seated jet ski.